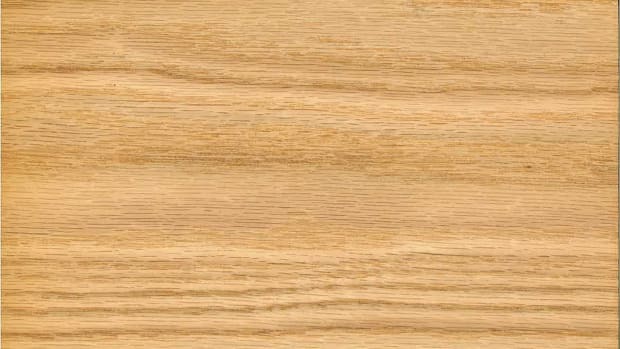 Teak is sweet, but not the price. 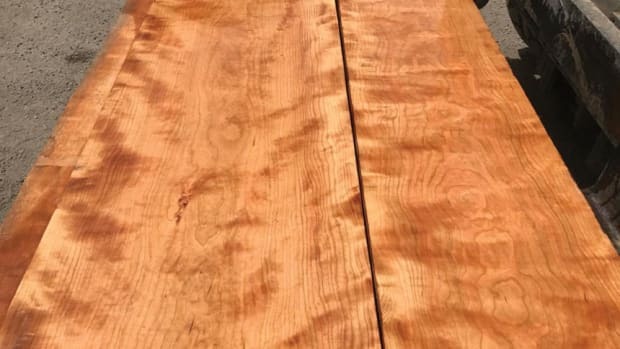 That is a typical response from lumber suppliers interviewed by Woodshop News about the imported hardwood known for being impervious to water and rot resistant, making it ideal for marine and outdoor projects. 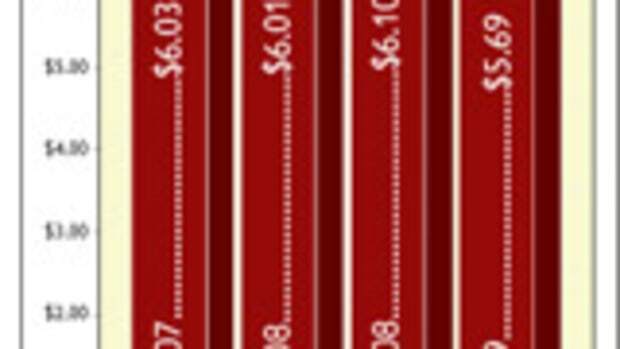 With prices ranging from $7 to $30/bf for 4/4 stock, nobody can blame discerning customers. “People used to use a lot of teak for shipbuilding, but it just got too expensive and harder to get. 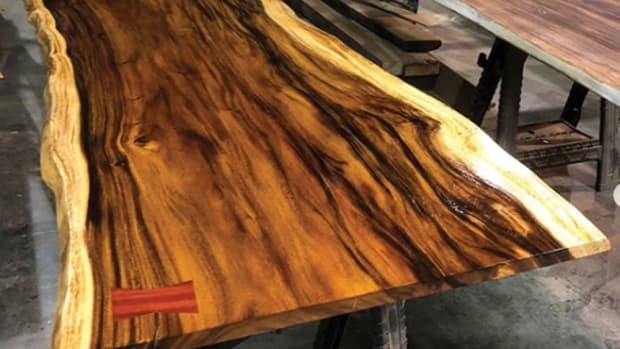 There are other woods that are probably as good for it but not as well known,” says Doug White of Doug White Hardwoods in Marissa, Ill.
Teak (Tectona grandis), often called Burmese teak, is native to south and southeast Asia but is naturalized and cultivated in many countries in Africa and the Caribbean. 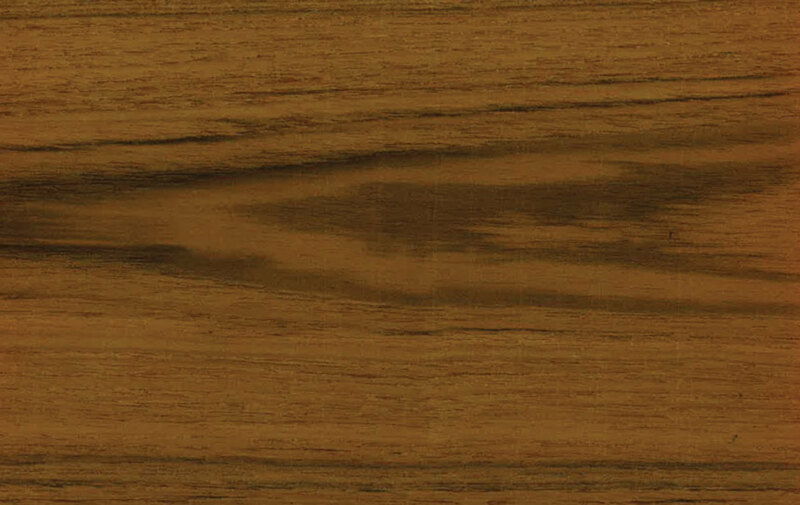 Bermuda teak is considered a genuine teak, according to White, which is his specialty offering. 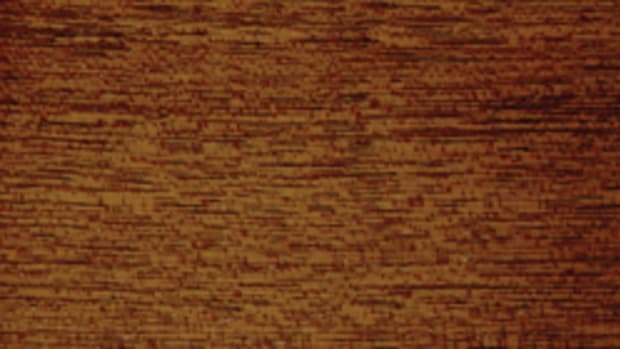 African teak (Milicia excels) such as iroko, is not considered a true teak by the industry, though it carries related properties. Plantation teaks are at a middle price point between the two. 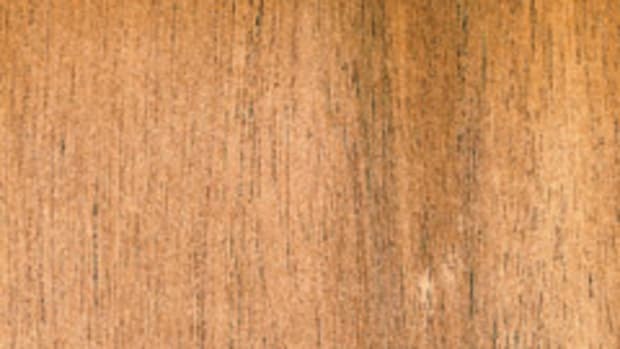 Teak boards are often 8”-10” wide and light in color but will gain a rich chocolatey brown hue from staining applications. 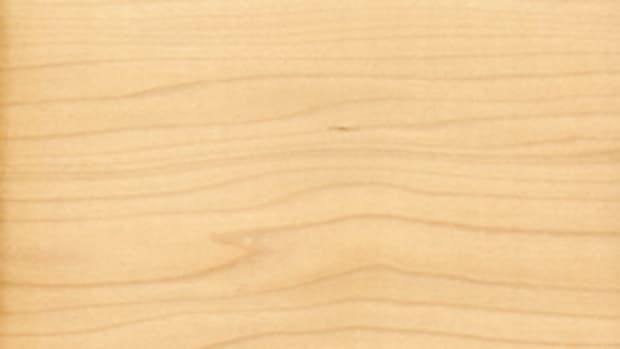 A recent trend is giving bamboo flooring a dark stain for that teak look, notes White. 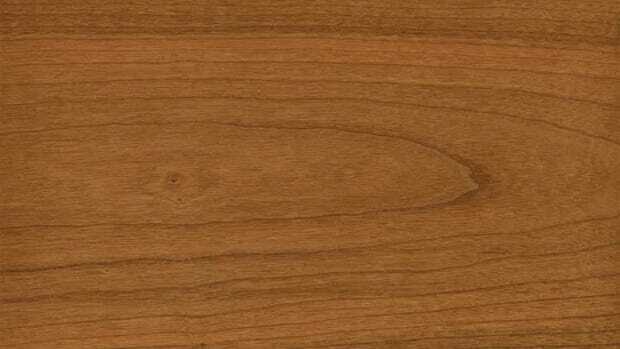 Scott Limone of Keiver-Willard Lumber in Newburyport, Mass., says the company offers genuine Burmese teak, and while it does not keep it in stock, will secure orders upon request. “Just about all of it goes to people building or trying to match something on a boat, usually a small wooden boat. They’ll do trim and railings with it, too. Sometimes they’ll want to make a nice table but it’s usually for the boat itself,” says Limone.